The CSI Southwest Region Education Conference and Phoenix Chapter Golf Tournament was a huge success, thank you to our sponors and attendees! The Phoenix Chapter of CSI is one of oldest chapters in the nation. It is one of the most accomplished as well with nationally recognized members, published technical papers and strong education efforts. The high level of expertise possessed by our members make it a must to do business with other CSI members. View the roster to see a complete list of members as well as premiere listings with additional information. The monthly membership meeting is typically held on the second Thursday of each month. There is a mix of lunch and dinner meetings. Each meeting is open to the public. 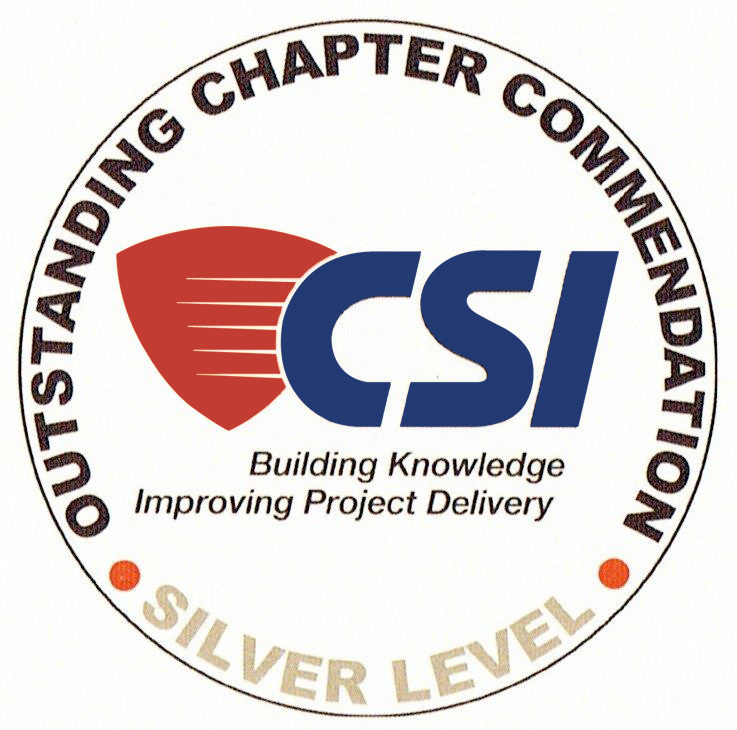 Membership with the CSI Phoenix Chapter is accomplished by joining the Construction Specifications Institute (National) and additionally specifying which chapter you wish to join. The Technical Committee is very active and eager to share information with members and the construction industry. Their blog posts are open for guests to comment and ask questions. Click the Technical Resources Category for a full list of topics.